Anyone try them before? Copper plated lead at $10 a box. For a dollar a round, I figure I’ll give them a try, but was just curious if anyone else has. I have, they were terrible. Worse than the regular Remington nitro loads? 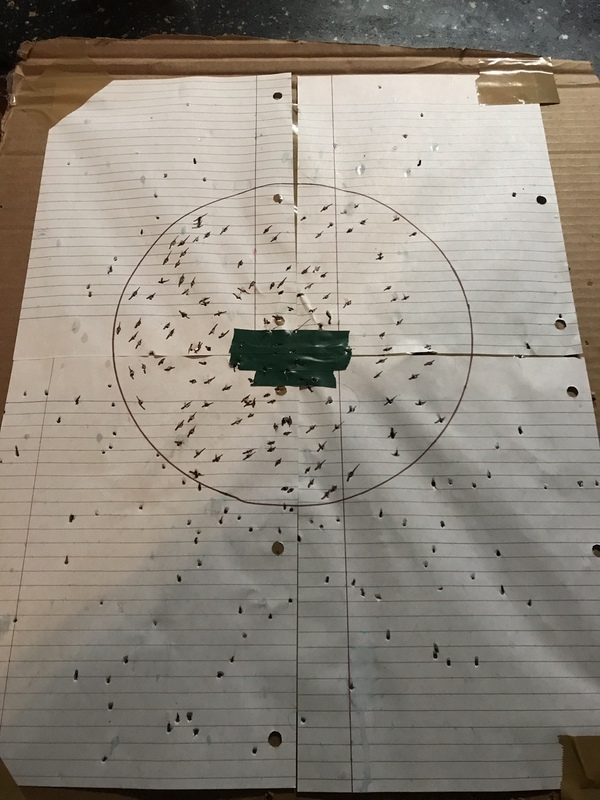 Not worse but I barely broke 70 with 3” 6’s at 42yds. Sounds like a 30 yard load potentially. I’ll shoot a few next Friday and see how they perform out of my 870 with a factory extra full turkey choke. Mine might do that at 30. Yes that’s at 40, my choke seems to not like 6’s unfortunately that .685 GT loves 5’s and 4’s the long beard 4’s patterned a lot better but low I’ll fix that this summer with a optic.